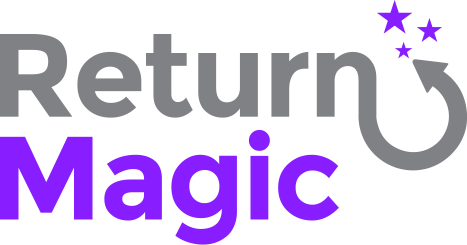 How can I get a Return Magic test / dev account? How to connect Return Magic to my ERP, WMS, 3PL, etc. ?